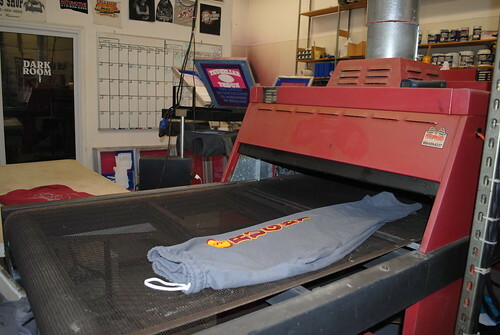 One of the many services we offer to our customers is screen printing. 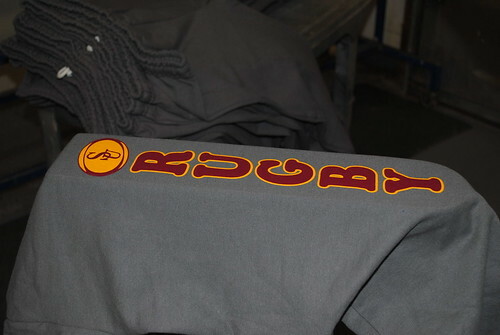 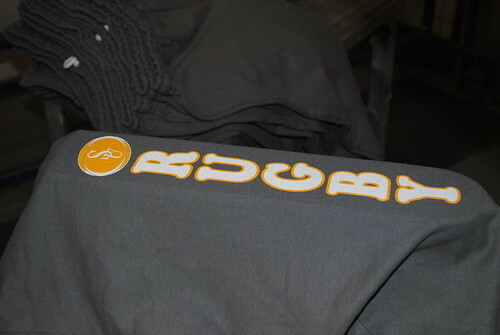 We can screen print your logo on almost any equipment or apparel. 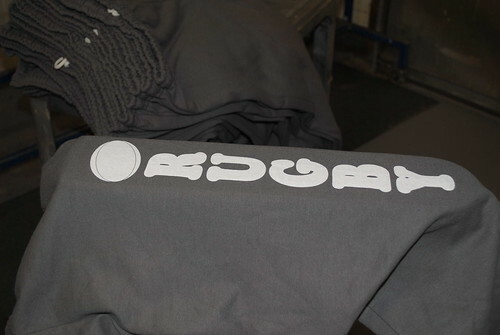 This approach is prefect for corporate softball teams, social organizations or even for apparel to commemorate a special event or occasion. 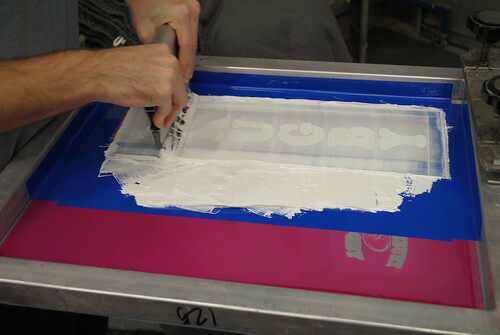 If you dream it up, we can do it. 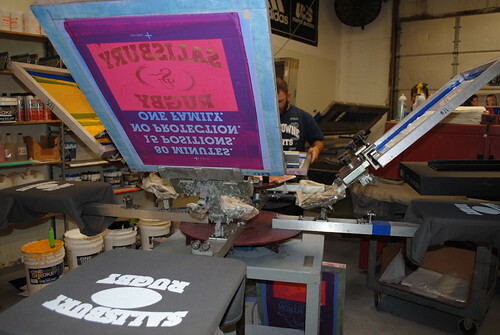 At Yorktowne Sports, we use top of the line equipment and the industry-leading supplies for a professional result. 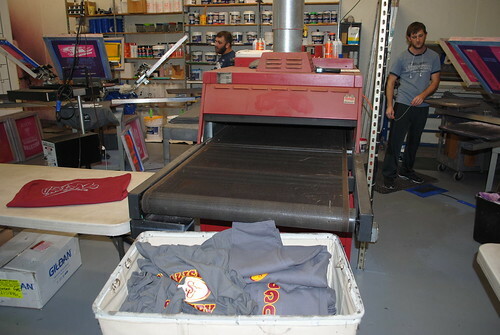 Screen printing is an ideal way to outfit your staff if you own a small business or non-profit organization.